ATLANTA, April 16, 2019 — Verusen, an innovator in materials inventory and data management technology, announced today that it has joined the Dubai Future Accelerators (DFA) program in Dubai, UAE. The company was selected as one of seven startups out of 245 global applications and is working with Emirates Airlines, one of the world’s leading airlines, to help solve its inventory management challenge. Verusen’s cloud platform uses artificial intelligence to harmonize and provide visibility into materials inventory data from ERP and other systems. The technology will help lay the data foundation for materials inventory management and procurement across Emirates Airlines’ complex global supply chain. 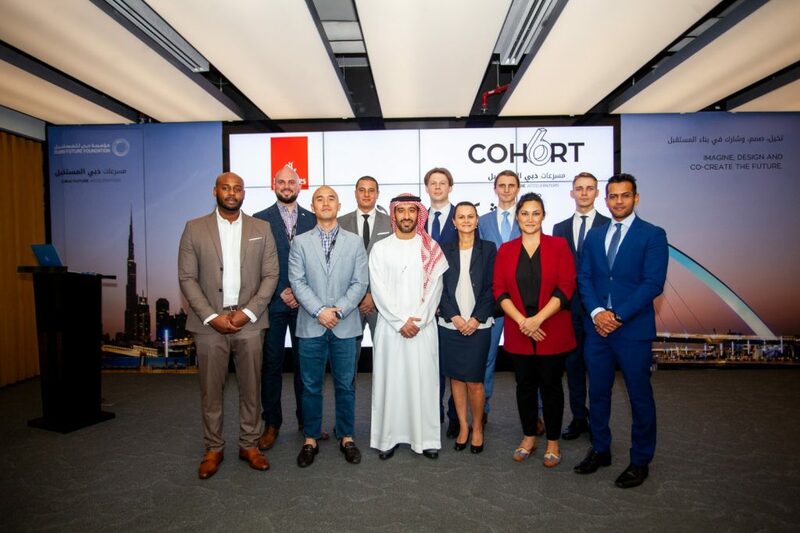 Verusen and the six other companies began the nine-week DFA program on March 2 in Dubai and will address three primary challenge categories with Emirates, one of the government’s global companies. “We facilitate partnerships between the startups and the government entities to co-create solutions of tomorrow. Verusen has been selected among 245 applications , which shows the expertise and innovation the company can offer Emirates Airlines,” said Saeed Al Falasi, Executive Director of the Future Platform, Dubai Future Foundation. The program is designed to continue to showcase and build Dubai as the central hub for technology. In addition to Noble, other key Verusen team members taking part in the DFA program are CTO JR Lomas and Solutions Architect Daryl Lu. Verusen is an innovator in materials inventory and data management technology that uses artificial intelligence to reduce working capital and support more agile supply chains. The company’s cloud platform harmonizes disparate materials inventory data from ERP and other systems for more proactive materials management, while also providing predictive capabilities that continually optimize inventory allocation and identify procurement needs. Based in Atlanta, Verusen is a SAP.iO company. Visit verusen.com for more information or follow us on Twitter at @Verusen_AI and LinkedIn.